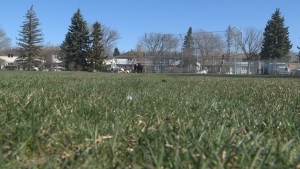 Police in northern Alberta are investigating, after a dead man was found earlier this week. 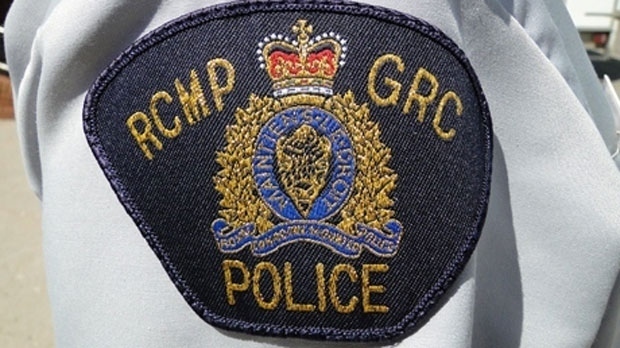 RCMP said the body of a 25-year-old man was found Wednesday, February 12, near a well site located near Sexsmith, Alberta. Investigators said an autopsy had been scheduled for Monday, to determine the cause of death in this case – police said the name of the deceased is not being released at the request of the family.